You should demonstrate in your application a desire to develop your career within a Theatre setting and have an enthusiasm to teach / mentor in the future. 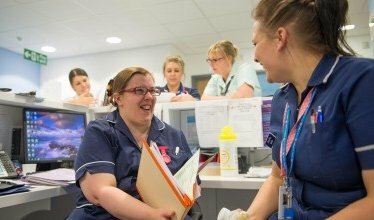 As part of our vision to provide the best care to our patients, we are looking for talented and passionate Practitioners who share our values and who want to grow with our organisation. This is reflected in our selection processes which now includes an Assessment (Drug calculations/Literacy and Numeracy) and a values based interview.